The Monkey Business Editor Learn how to create, design and style compelling content for your business using the Monkey Business Editor on your Monkey Business website. Your User Guide to Monkey Business from AJIBOYE Monkey Business Agency. Learn how to use Monkey Business Management System to build your business FAST. 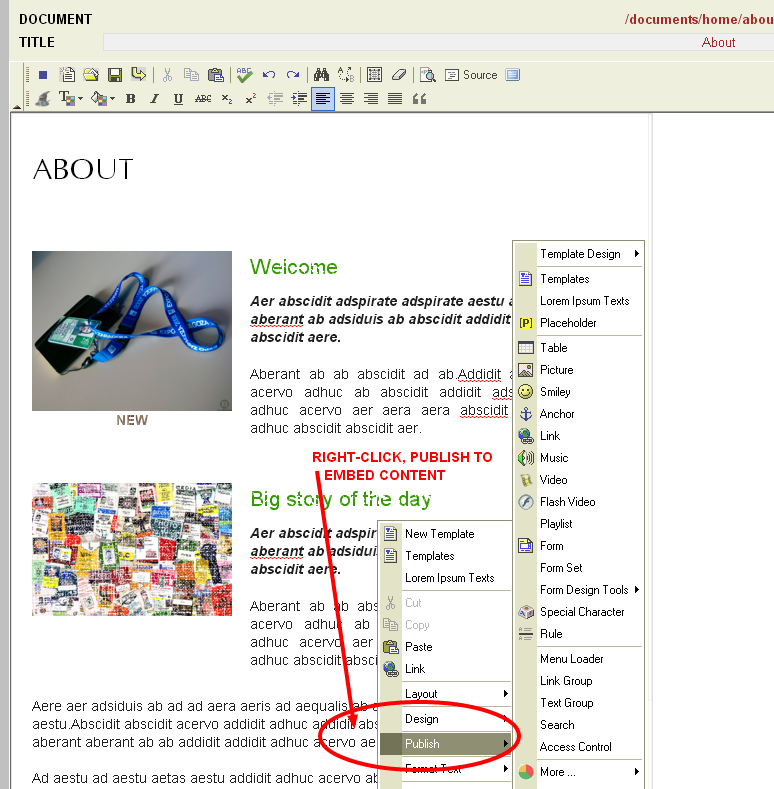 The Monkey Business Editor is integrated into every Monkey Business app, making it the most widely used application on the platform. Knowing how to use it, and work efficiently within it will greatly improve your productivity. Fullscreen or Embedded, it's the same Editor, which means all the tools you know and love are still there for you to use. 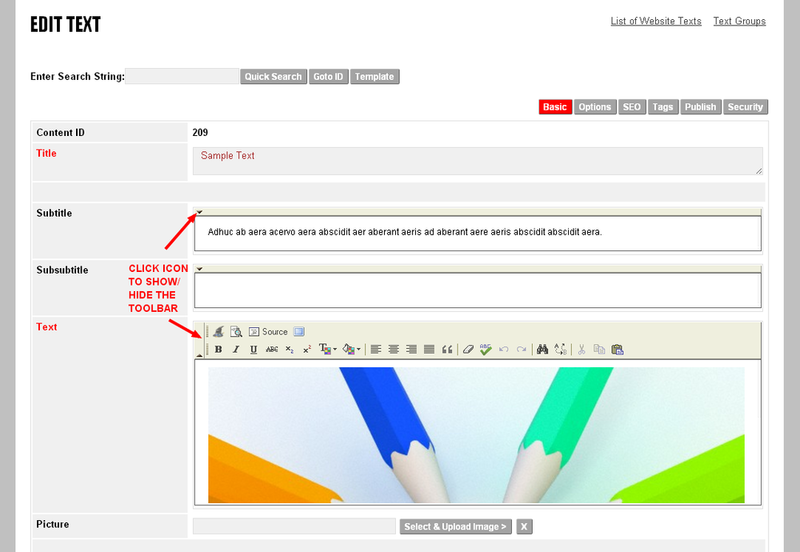 To enter text, just click anywhere in the editor and start typing. Hit the Enter or Return keys on your keyboard to create new lines. Hit the Delete or Backspace keys to delete lines / content. 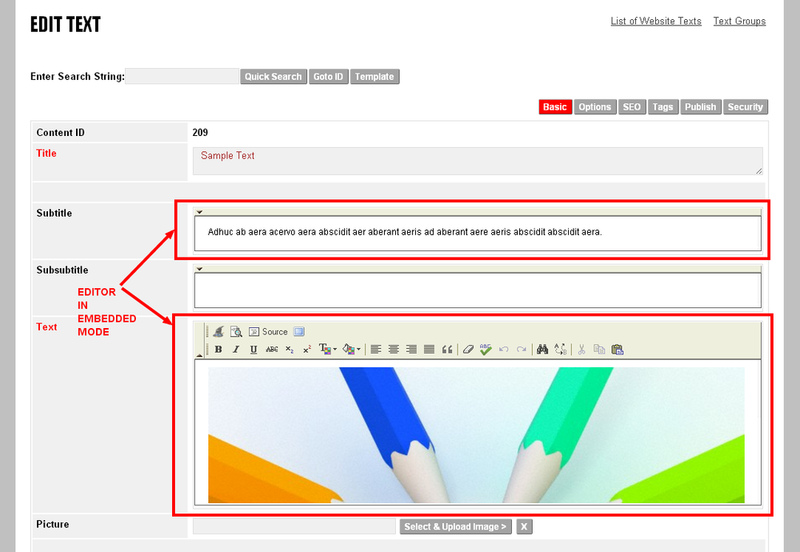 To publish embedded content, such as pictures, links, multimedia, and much more, simply right-click anywhere in the editor and select Publish. 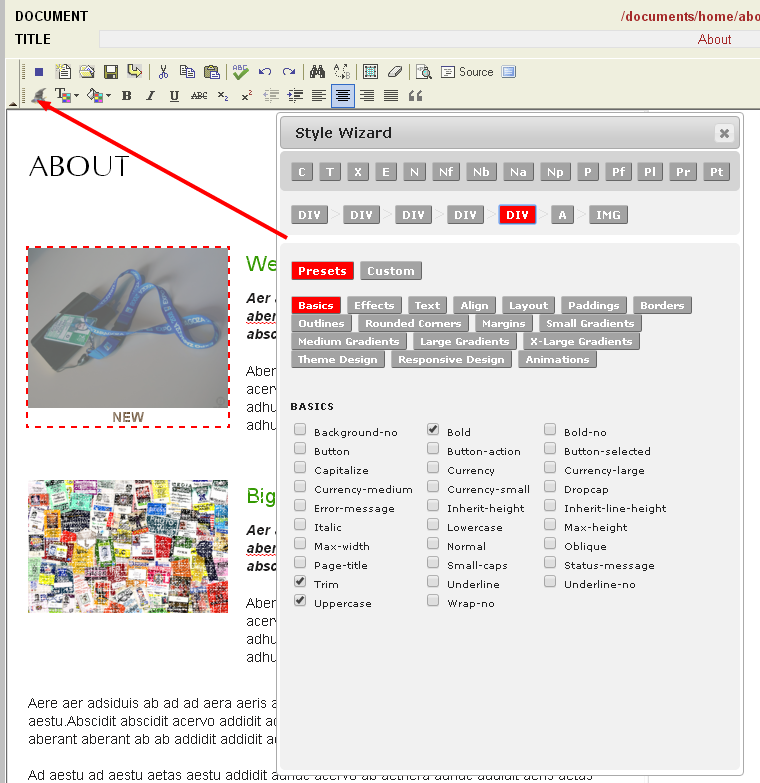 The editor's Style Wizard allow you to perform precise content selections, editing, copy / paste and design operations in seconds. 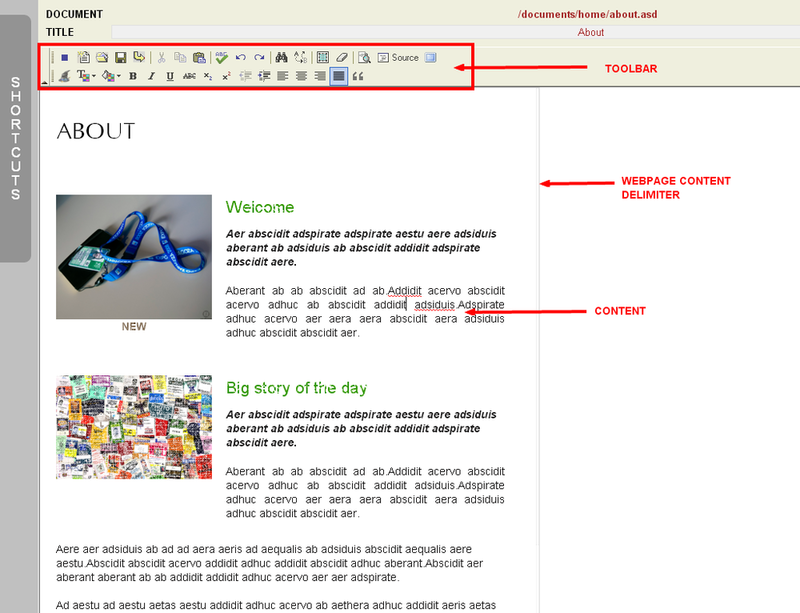 To open the Style Wizard, click on the Style Wizard icon on the Toolbar or use the keyboard shortcut ( ALT-W ).